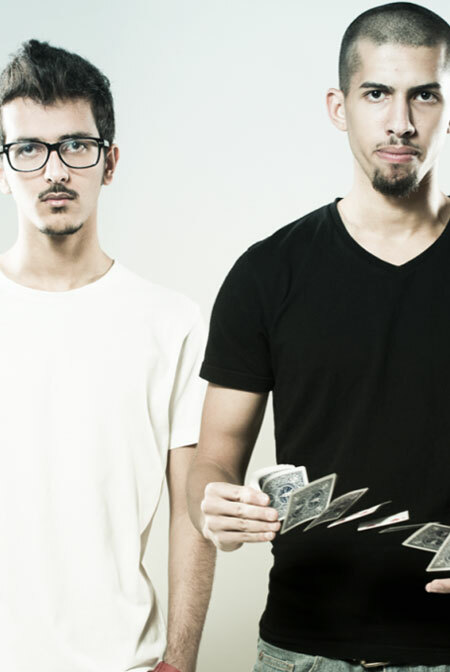 The Jokers are leading professional performers in the Middle East, with their amazing skills and well-planned tricks, combined with an outstanding stage appearance, their doubtless team chemistry, and remarkable sense of humor. 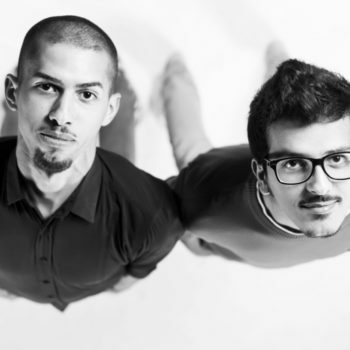 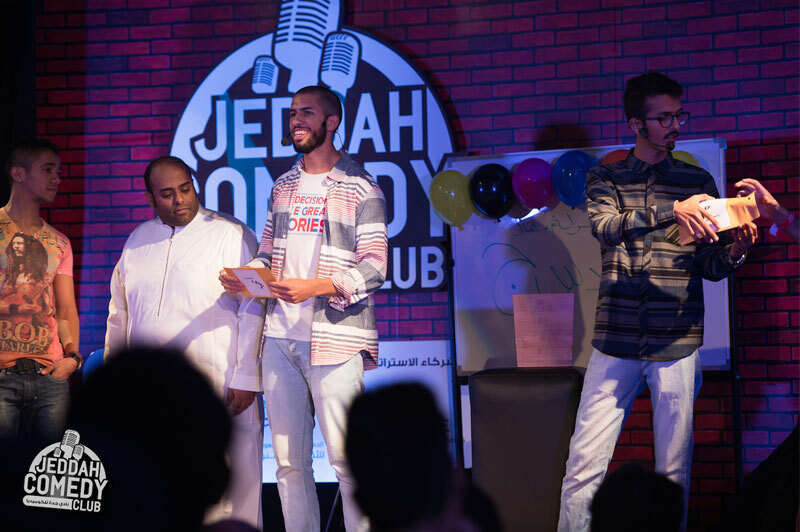 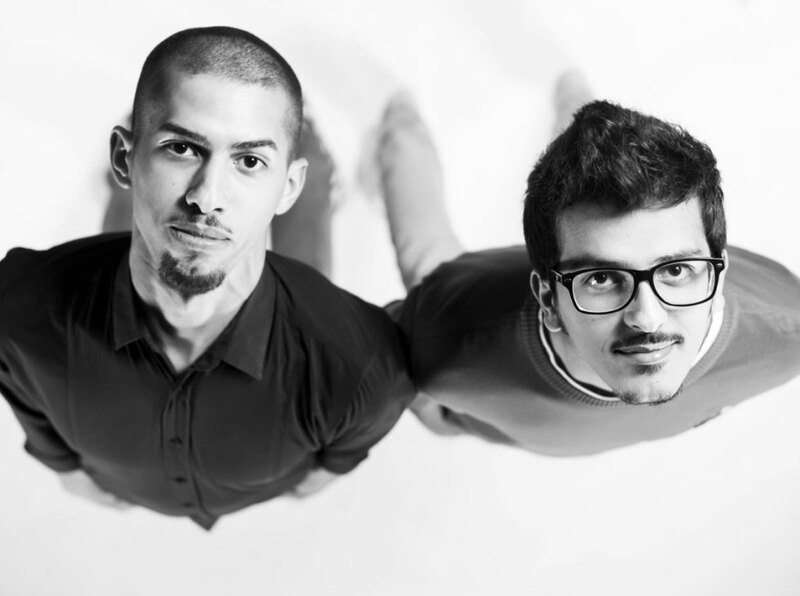 Abdulrahman AlArefi and Ahmed Aqeel always manage not just to entertain but to take the audience’s breath away with a tremendous wave of joy and excitement. 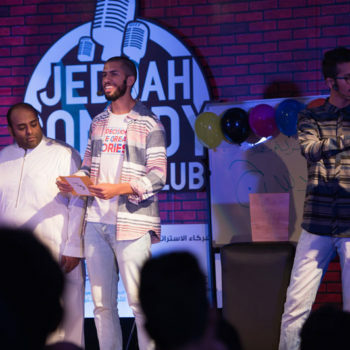 upon performing multiple successful shows and having their unique entertainment approach, and with the originality of their performance content the Jokers are rising and their shows are being a point of interest for the audience of joy and amusement.